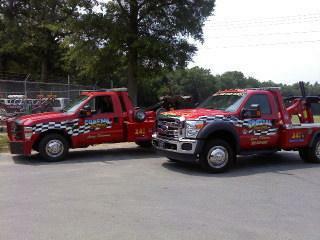 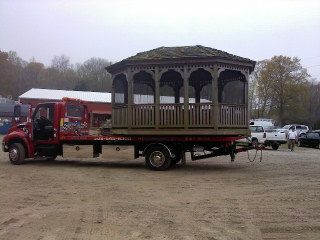 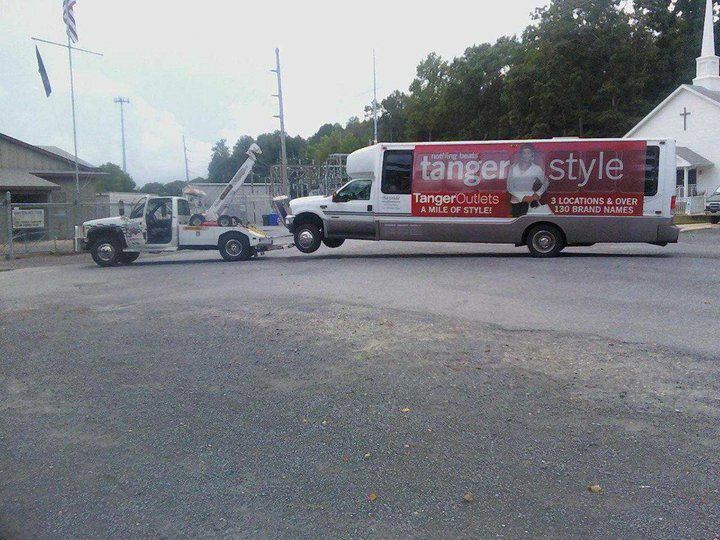 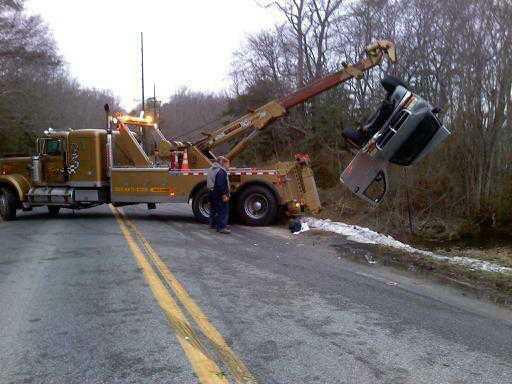 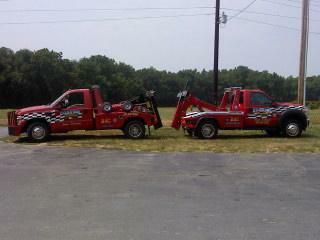 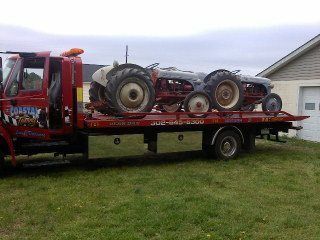 When it comes to towing, one call does it all! 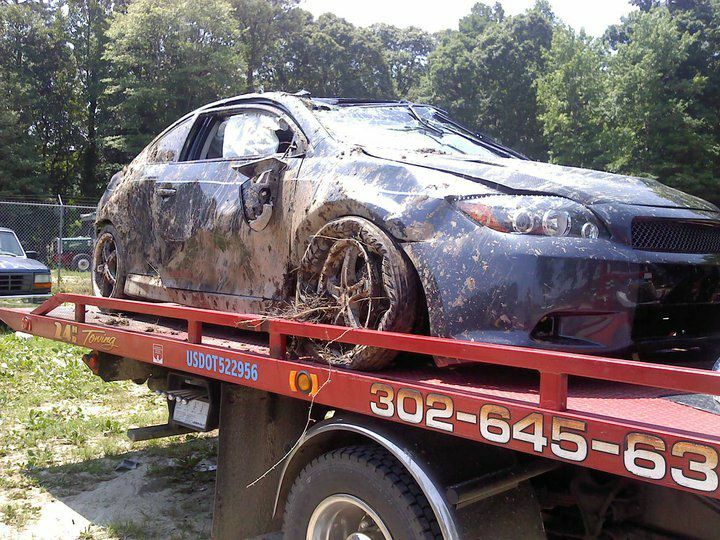 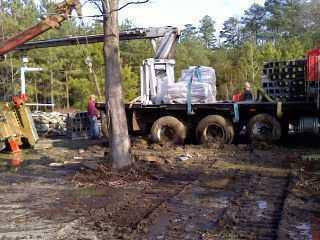 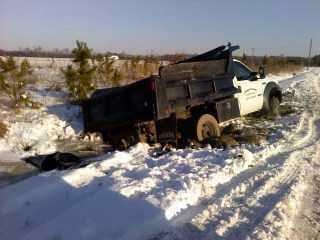 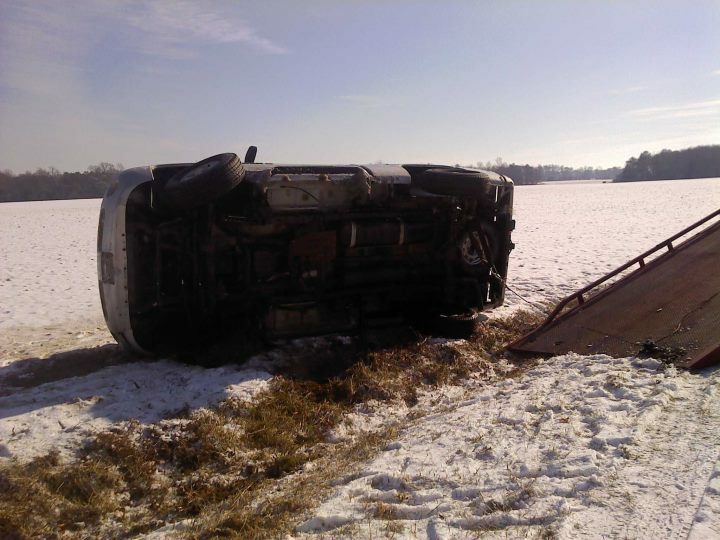 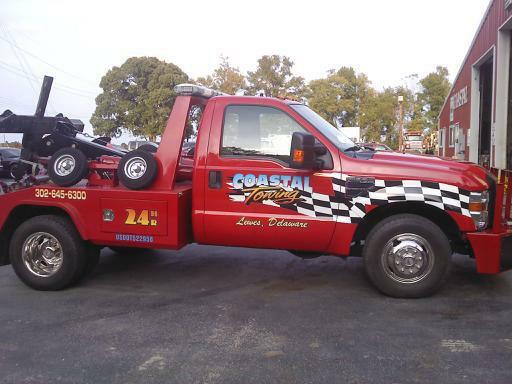 Coastal Towing has an extensive gallery of our past work, along with images of our staff, best customers, and facilities. 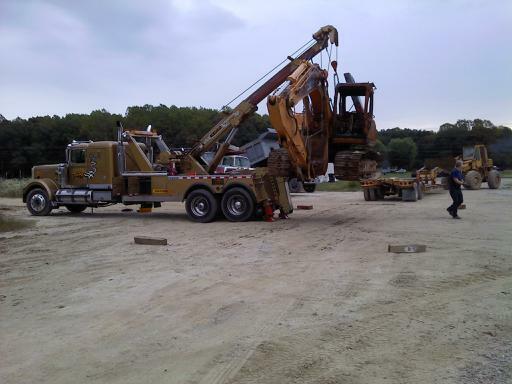 We invite you to check out the images below to learn more about what we do and our business. 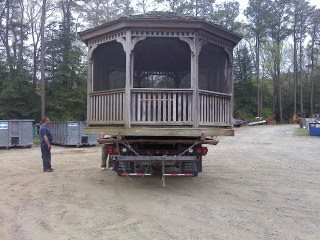 We continue to add to this gallery and are consistently growing in our services, so check back for updates to this page.